What’s the rise & width? KK made some for SR as well as other companies. 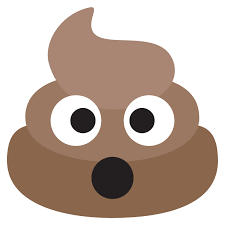 I apologize to those who have asked to be on a list, I have tried to keep up with requests but misplaced my list. those are so very clearly used... why would you call them NOS? Is that not a tear in the main pic at the bottom of the grip on the right? They should be around 6 to 6 1/2 inches rise. For some reason everybody seems to think these are cruiser bars but they were marketed as Junior/expert bars. All ELF Cruiser bars were only about 4.5" rise and they never made any cruiser blast bars in the 80/90s. Not that these aren't great on a cruiser though. Per the owner of Rocket Bicycles (William Prince); Profile Racing never actually acquired Rocket Bicycles. 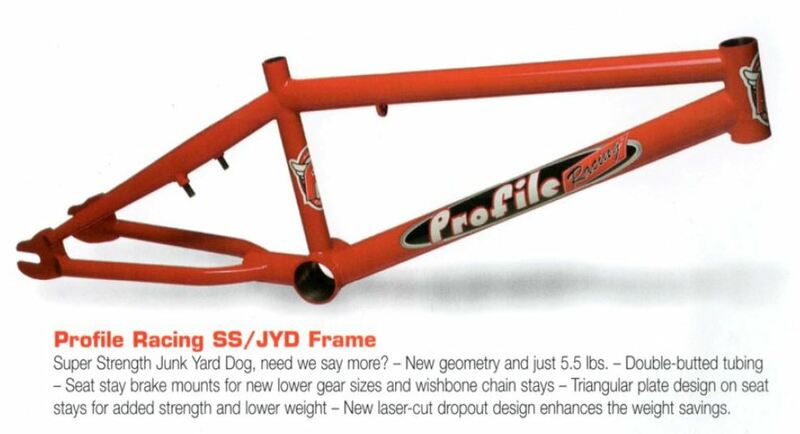 They apparently had some sort of agreement where Profile was going to sell Profile branded Rocket frames and at some point, Profile decided to acquire Rocket. It was even announced in BMX Plus! at some point that the acquisition had already occured. Ultimately the deal fell through before the acquisition was completed. I believe Profile stopped selling them all together shortly after that and to some extent, so did Rocket. These frames were sold with Profile decals and standard Rocket decals around the same time frame and there does not seem to be any discernible difference in the frames or serial numbers used. You can see in the picture on the Profile advertisement that the bike in the background has the regular Rocket decals. 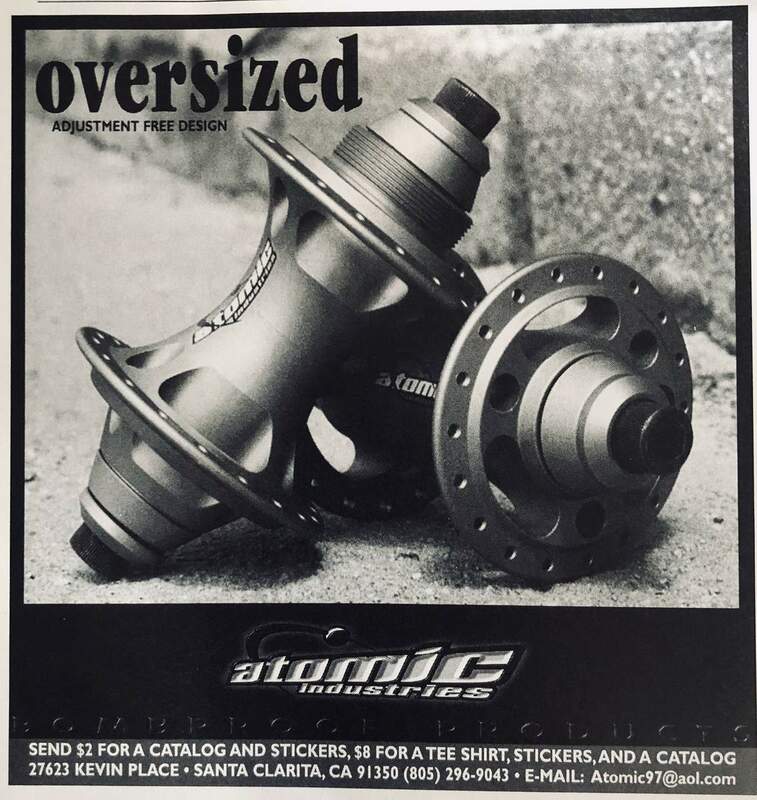 Found this in Oct 1997 BMX PLUS! You should clamp click buy it now if you paid for this item, even if you paid already, that way nobody else does. i have a NOS blue set in bag, but the padding on the bottom is all white, it's weird how these are red and blue. Unlike most of the old stuff, they seem to have a lot of colors and sizes of these available still, so they either still make them or have a bunch left. I'd be a little surprised if they still were still making them though. You have to click the pics to see the style for the sizes. The ones you are seeing in closeout are just the MTB ones I guess... ? The 46t and under are a very basic chainring and has 94 BCD. These are listed in the 2005 Profile Racing Catalog, So i think the release date was slightly earlier.